What if Newton had never lived? 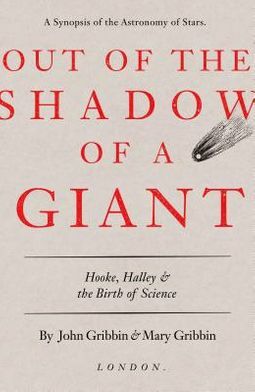 A compelling dual biography argues that Robert Hooke and Edmond Halley easily could have filled the giant&rsquo;s shoes&mdash;and deserve credit for the birth of modern science. Robert Hooke and Edmond Halley, whose place in history has been overshadowed by the giant figure of Newton, were pioneering scientists within their own right, and instrumental in establishing the Royal Society. &#160; Although Newton is widely regarded as one of the greatest scientists of all time and the father of the English scientific revolution, John and Mary Gribbin uncover the fascinating story of Robert Hooke and Edmond Halley, whose scientific achievements neatly embrace the hundred years or so during which science as we know it became established. 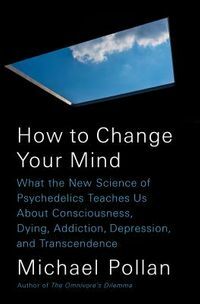 They argue persuasively that, even without Newton, science would have made a great leap forward in the second half of the seventeenth century, headed by two extraordinary figures, Hooke and Halley.